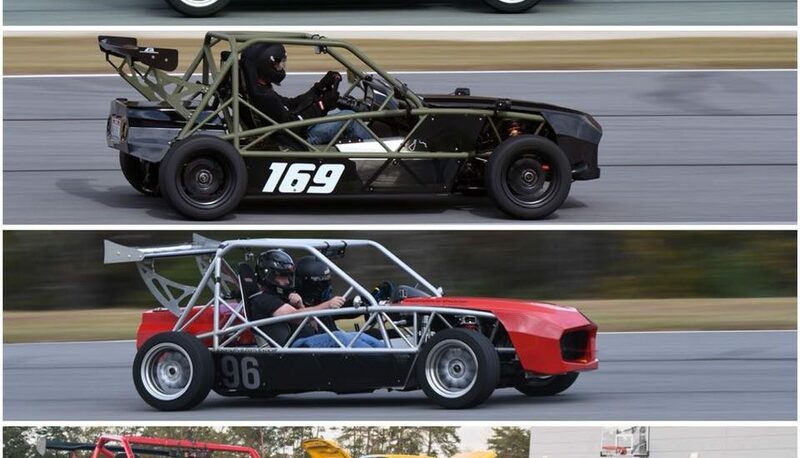 Grip helped our guys Randy and Jason to take the W in the SCCA Targa Southland event this year. They can’t get enough of it! 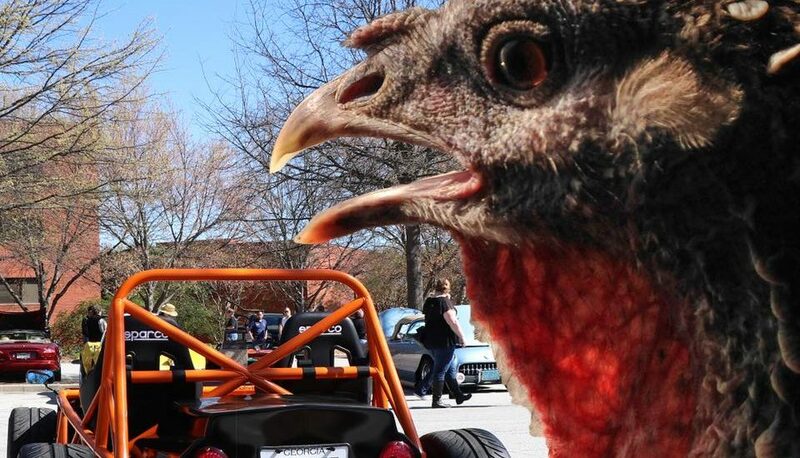 It’s a great day for America’s largest car show! Come out to Caffeine and Octane this morning to see us and the Exocets! We’re live at Caffeine and Octane this morning, come say hello! 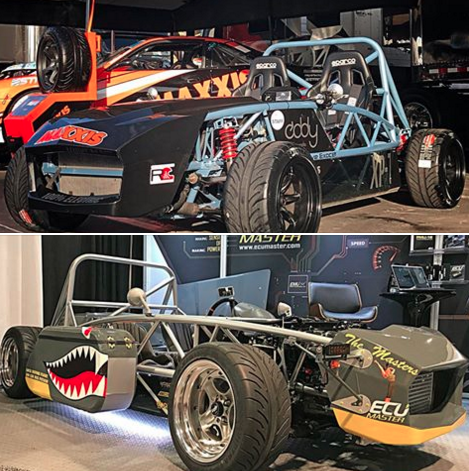 Last day to see these two beautiful Exocet Sports at The SEMA Show – check them out in the Maxxis Tires and ECUMaster USA booths! Which power plant would you choose? 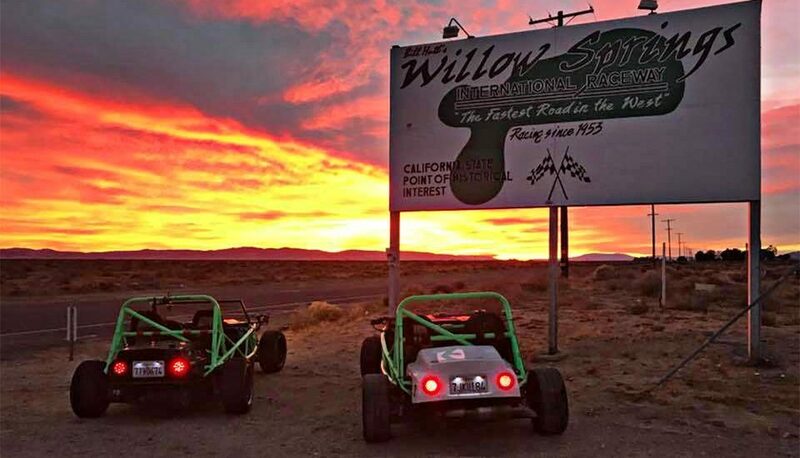 Which of the new crate engines released at The SEMA Show would you want in your Exocet? 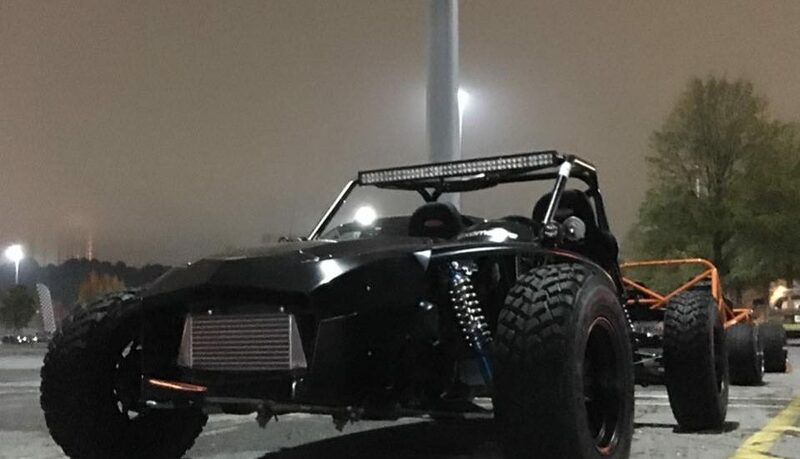 Meet Eddy Motorworks at the 2017 SEMA Show! 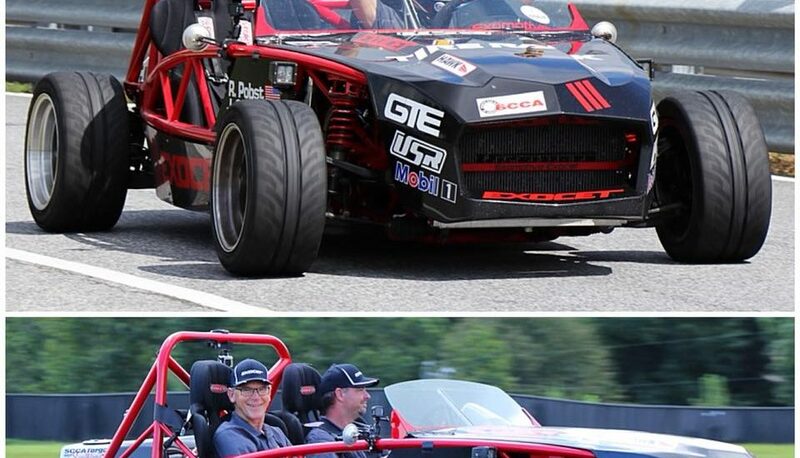 Meet the team behind the Electrocet today in the Performance Pavilion at The SEMA Show! After lunch, head over to booth C-34255 to see the ECUMaster USA Exocet Sport! Come see the Electrocet at the 2017 SEMA Show! The SEMA Show 2017 is underway! 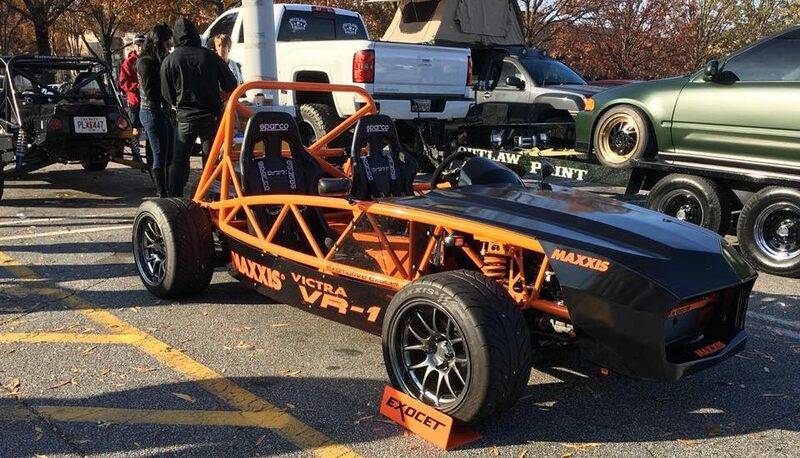 See the Tesla Model S-powered Electrocet in person at the Maxxis Tires booth H-61015!